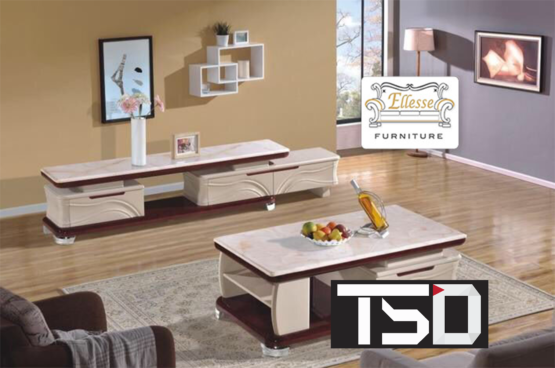 Ellesse Furniture founded in 2015, which is a professional modern and classical home furniture shop in Cambodia. Our Company principally engage completely full set of home furniture to direct consumer for overall year in various designs. Due to the rapid growth of new construction flats and villas around Phnom Penh city, , we decided to facilitate a full modern and classic bedroom design set, sofa, dinning set, mattress, bedding, and other decoration accessories….etc. To solve all of consumers’ desirer of choosing suitable stylish furniture within affordable price, Ellesse has provided concept of modest design, decorative ideas, and customized furniture fit with the room. 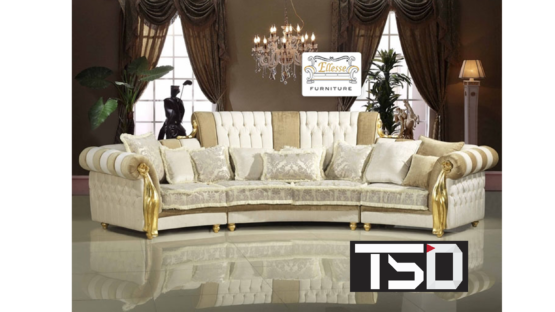 Having involve in prominent supplier furniture for overall 2 years, we have totally 40 professional staff to supervise customers’ problem of choosing suitable furniture for their newly constructed house with qualified product, service and responsibility. 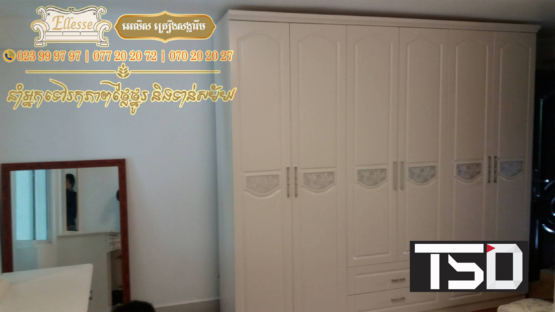 Nowadays, Ellesse’s products have spread out to all provinces of Cambodia rapidly and gain a great reputation from our customers during these two years. Meanwhile, we has dedicate to satisfying our customer with a strong vision.